Conditioned for the future. Prevent future hair loss. Step 2) Anti-Aging Hair Care. PREVENT. 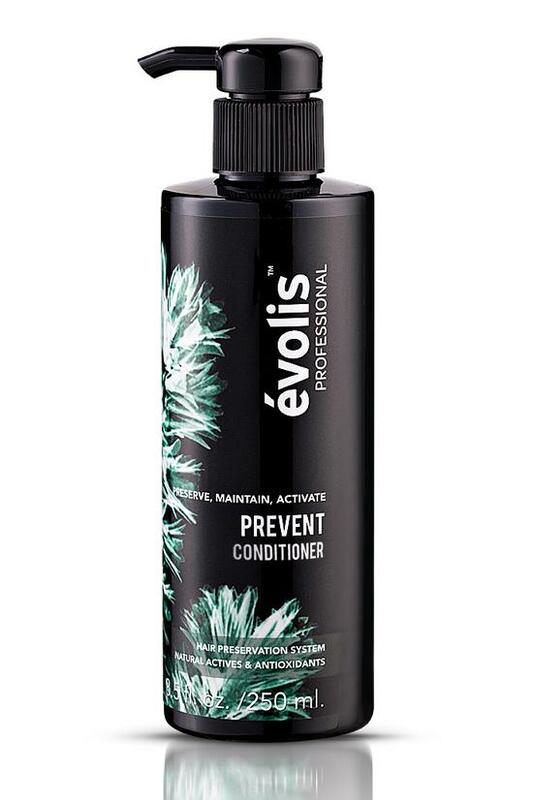 Save your hair with this scalp-supporting conditioner. Scientifically proven formula nourishes each and every strand to improve hair volume and texture. Promotes a healthy scalp (vital to strong, healthy hair growth) with antioxidant-rich mangosteen (a tropical super-fruit with astringent and anti-inflammatory properties) and botanical extracts. In 90 days, locks are silky, volumized and strong. Apply directly following PREVENT Shampoo for instant condition.